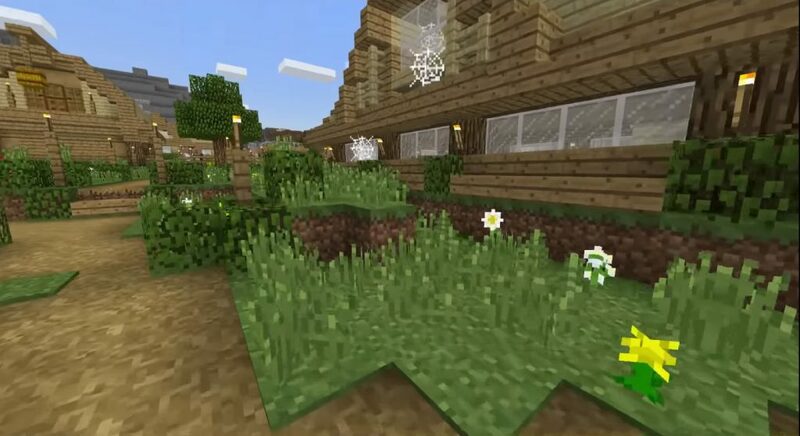 We are glad to present you the land inhabited by the indomitable spiders and nasty dark elves of the world of Minecraft! Yes, it is on this amazing map that you will test all your survival skills! 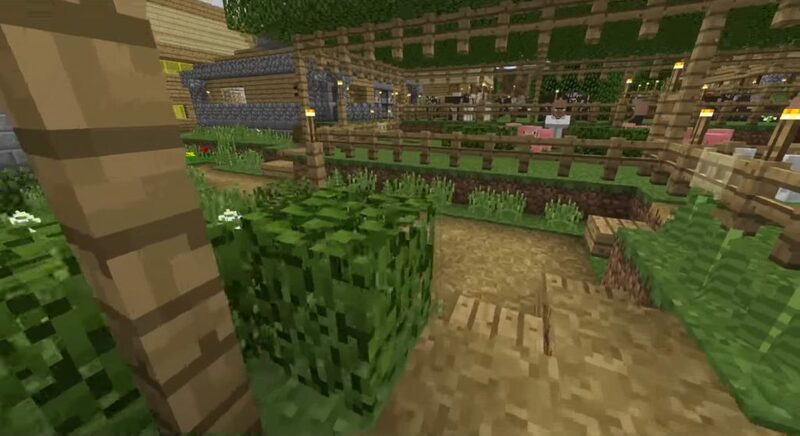 Your gameplay will start in the city of Davenport, where you can quickly create yourself, or you can usually choose survival and use the city of the world Minecraft Bedrock as a starting point. In any case, the choice is yours! Defeating these elves is not so easy, better call your friends and win in multiplayer mode! 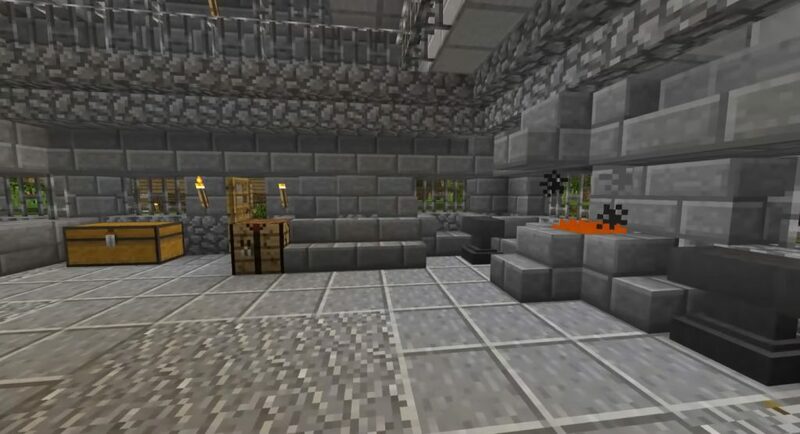 We wish you a successful survival in the world of Minecraft Bedrock!